Pray for all the resources and creativity needed to fulfill the intentions of God in the state of Tennessee. 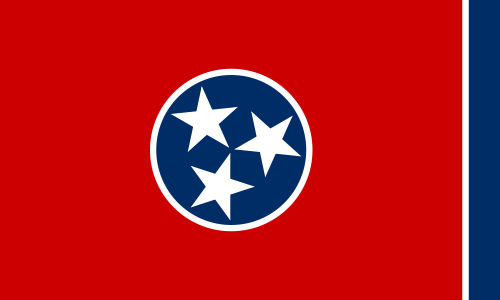 State Information: Called the “Volunteer State,” Tennessee became the 16th state of the Union in 1796. It was the first territory admitted as a state under the federal Constitution. Before statehood, it was known as the Territory South of the River Ohio. 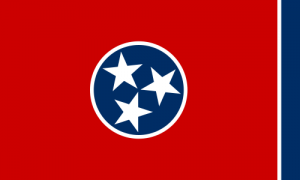 The name Tennessee is derived from the name of a Cherokee village, Tanasi. Today, the capital, Nashville, is known as a center for country music. Memphis, the largest city in the state, is the place where Elvis Presley first began his legendary musical career. The state flower is the iris.